Aug13 by smnystoriak Hello, Readers! I just got this wonderful picture from Cynthia Brian's "Be The Star You Are" Charity booth at the Moraga Faire. 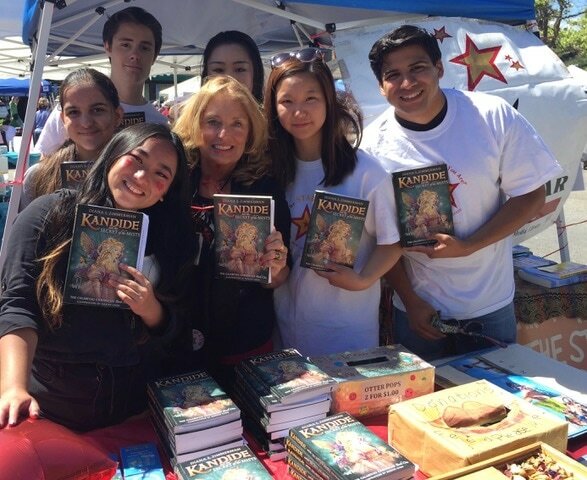 I was honored to donate original editions of my "Kandide" books to the cause. And the kids so appreciated getting them. It's truly heart warming to see kids learning and loving to read. Cynthia Brian, who founded the charity is truly a remarkable women. Be the Star You Are!®is a not-for-profit 501(c)(3) corporation whose mission is to empower women, families, and youth through improved literacy, tools for living, and positive message media. And she does so much more. Because kids who love to read rarely get into trouble, BTSYA does so much more than empower kids, it is changing the world--one kid at a time. Please check out the site, and if you can, make a donation. No amount is too small. And books are always appreciated. I'm so excited. Kandide goes International!!! The 2016 Bologna Children's Book Fair in Italy--one of the largest children's industry book fairs in the world--has selected Kandide to be at the entrance to the show. Here is a copy of the giant banner. What an extreme honor. Thank you everyone for helping me become a best selling author. Kristin ﻿(Kap89x) ﻿is a YouTube star, and one of its most awesome book bloggers. Her fans can't get enough of her reviews. She's witty, charming, and so much fun to watch. If you want to stay up with the latest books, you have to subscribe to her channel. Checkout her opening the package with the Kandide books. Don't forget to subscribe and "like" it!!! 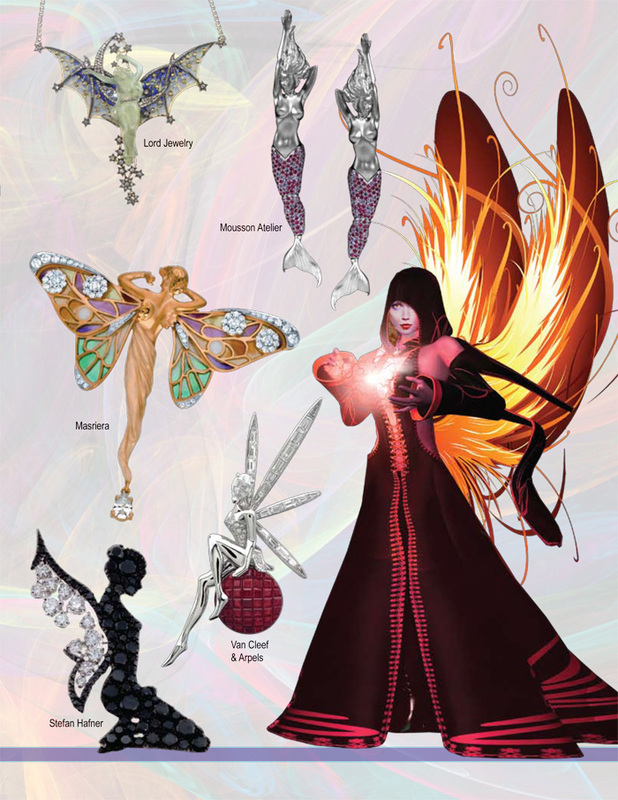 The Los Angeles Drama Club has teamed up with Diana Zimmerman to read selected chapters from "The hottest new fantasy adventure series, Kandide: The Secret of the Mists." Diana's special guest is none other than teen pop star of magic, Collins Key, who will kick off the campaign on his own YouTube channel. Taped at historic Brookledge, the home of Magic Castle co-founder, Irene Larsen, eleven of LA's most talented teens and tweens bring Kandide to life with their enchanting readings. 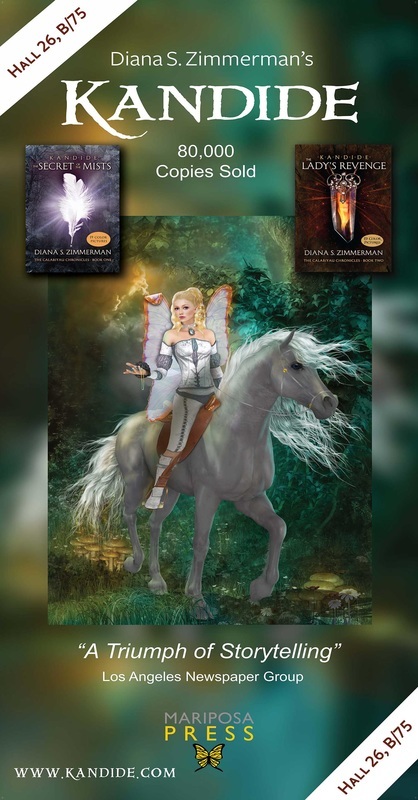 The chapters will be posted on Diana's YouTube channel each week beginning Saturday, February 21st. Be sure to subscribe. Check back for updates. Diana with magic pop star Collins Key and four of the teens from the Los Angeles Drama Club at historic Brookledge. Lovely comments from the schools. Here's one of them, as well as a picture of some of the kids. Thank you so much for sending Diana to us!!!!!! She is an amazing woman and was marvelous with the kids. She had them eating out of her hands. This opportunity was so great, and my kids really enjoyed it. Due to the way we had to schedule, using both English and Reading class to maximize the amount of students who go to hear her speak, some of the students heard her presentation twice and were just as awed and interested the second time as the first! I will always be interested in having her back!